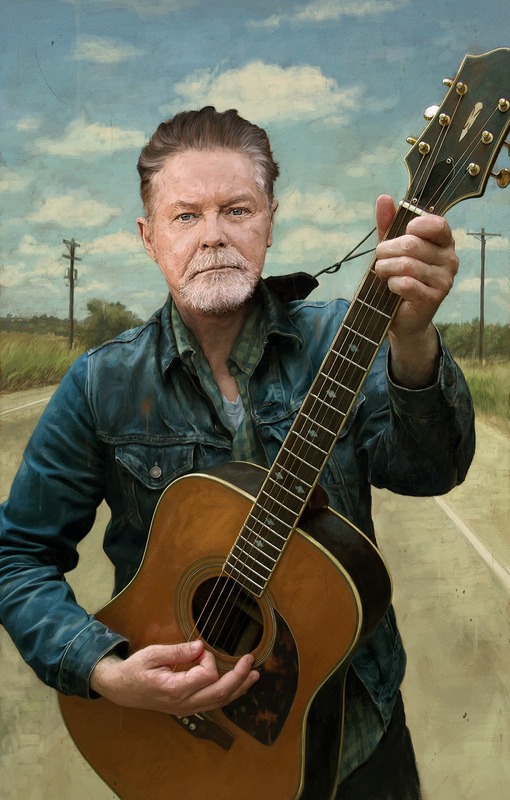 Jason Seiler made his Rolling Stone debut recently with a great portrait of Don Henley. The solo artist, once known for multi-talented participation in The Eagles, has come out with his first solo album in 15 years, CASS COUNTRY. Check out more on Rolling Stone's website!